Want to pay no more than $29.99/month and $0 on your installation costs? 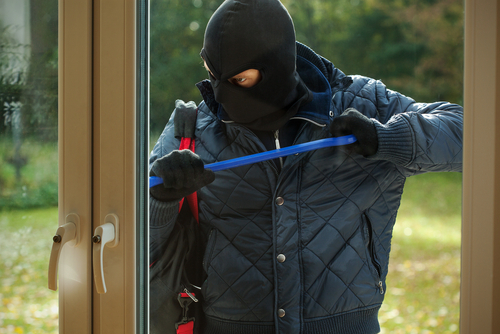 With Security One, you get low prices in addition to top-notch security systems. The company promises that your monthly rate will never increase, but it provides a quality of service that you are hard pressed to find elsewhere. It may not be as experienced as some of the other national security companies–such as ADT or AlliedBarton–but the company more than compensates by providing a premium service at an incredibly low rate. Security One uses the best Honeywell and GE security systems. GE Security produces top-of-the-line residential security systems that currently have the highest ranking in the United States, and the Honeywell products hold a close second ranking. You’ll find that working with Security One gets you only the best equipment you could ask for. With Security One, you get more than just quality systems, but you get reliability and user-friendly operation. 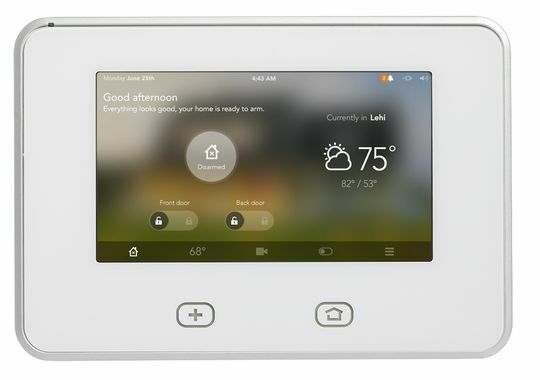 The simple color touchscreen of the control panel makes it easy for you to operate your home security system. 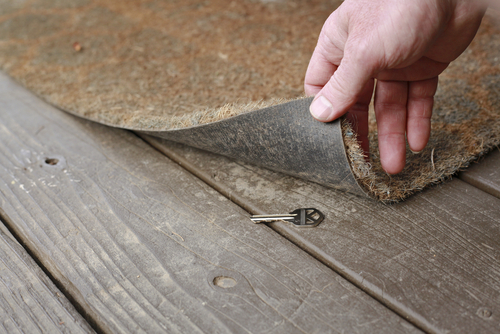 Get the most out of your home protection thanks to the fact that you can learn all the ins and outs very quickly. For systems that are easy to customize and operate, you’ll find that the GE and Honeywell systems provided by Security One are far better than those offered by ADT and many other national networks. Home automation provides homeowners with added security, and the systems provided by Security One allow total control over your home. 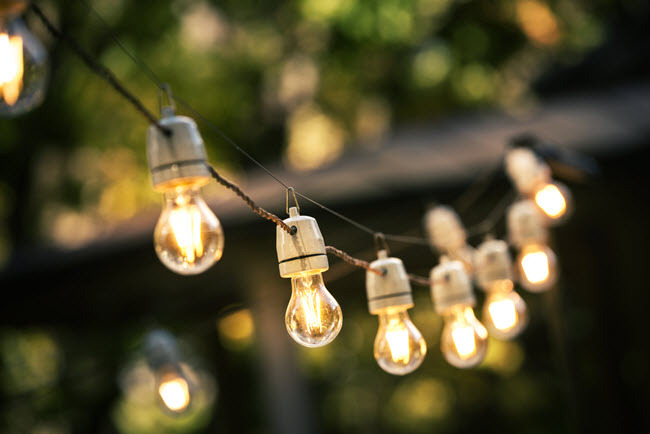 Turn off the lights from across the globe by logging into your home security system remotely, or turn on the AC a few minutes before you arrive home on a particularly hot day. The home automation and control services offered by Security One are part of itsbasic package, so there is no extra cost for this premium service. 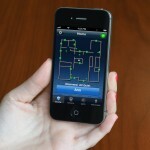 The security systems are all wireless, with battery backups provided by Security One upon request. The cameras, motion sensors, fire alarms, CO2 alarms, thermostats, glass break sensors, and door/window sensors all connect wirelessly to the control panel, so there’s no worry about a mess of cables being run around your home. The system comes with a high-tech image sensor to provide you accurate, up-to-the-moment pictures of what’s taking place in your home. 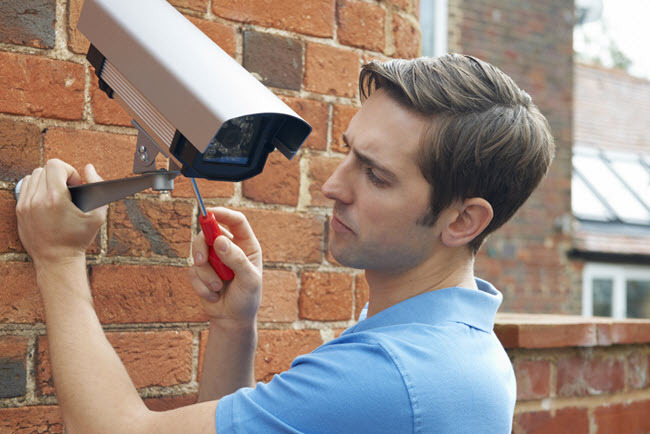 With the image sensors and wireless video cameras, you have total protection at your fingertips. Not only does Security One offer premium equipment, but its monitoring service is top-of-the-line as well. The monitoring service can be contacted via panic buttons, medical alert bracelets, and via alert from the home system itself. Security One representatives will immediately call the Fire and Police Department according to the alarm that is set off. Within moments, emergency services will be notified and on their way to your home. Security One offers 4 security packages. The basic package, called Security Takeover, starts at $29.99/month, and provides 10 sensors, the touch-screen control panel, signs and stickers, and landline monitoring. To add cellular monitoring, sirens, remote access, home automation, and video surveillance, the prices increases with the additional feature. The premium package costs $54.99/month, but you have the Security One guarantee that your rates will stay the same no matter what monthly package you choose.